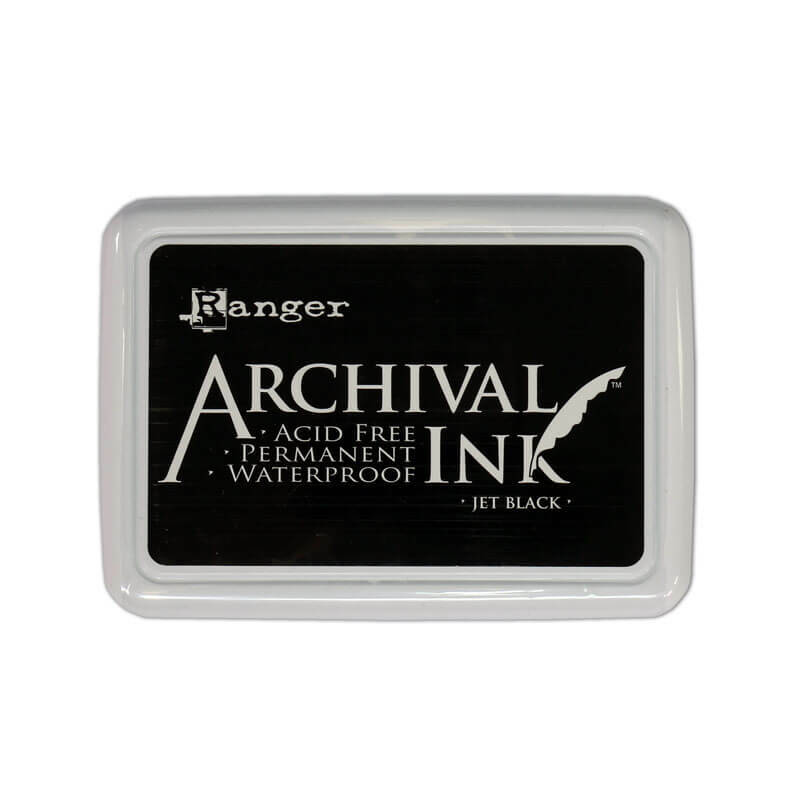 This waterproof, fade-resistant, acid-free ink is jet black in color and does not bleed when stamped over water-based inks & markers, water colors, alcohol inks, and acrylic paints. Permanent on matte and gloss paper. Make sure to heat set on glossy surfaces. 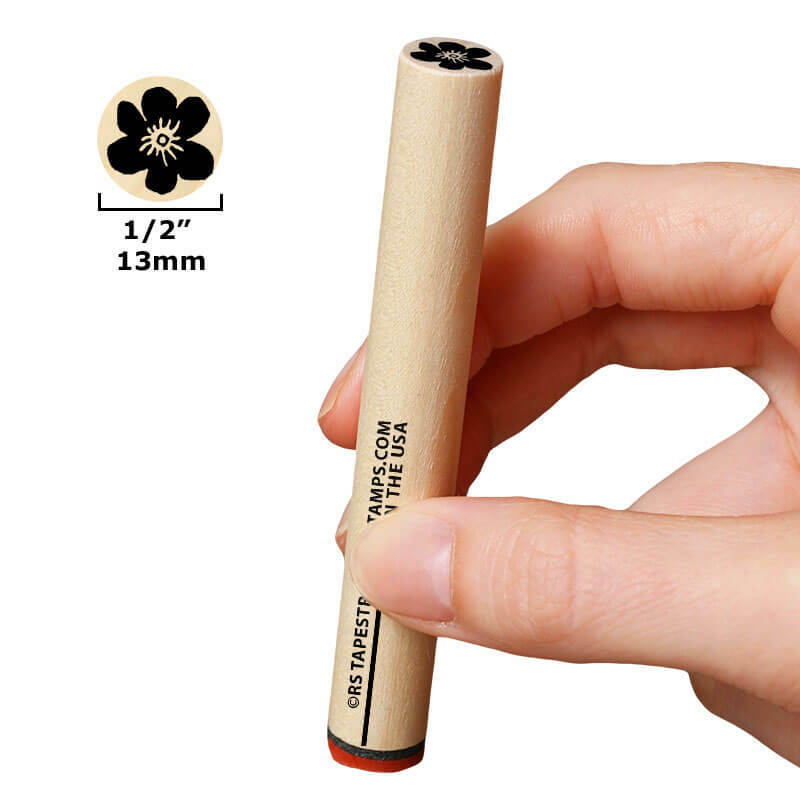 The ink pad is 4.25" x 6.25” (108 x 159 mm). Made in USA.